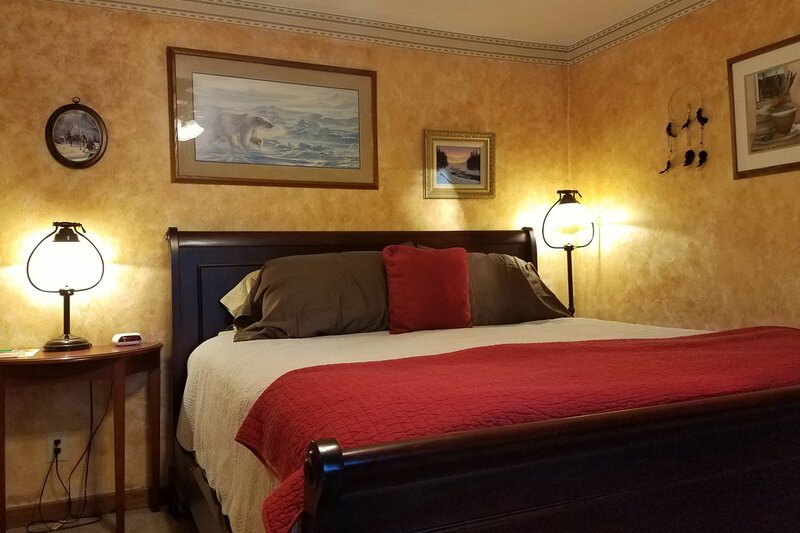 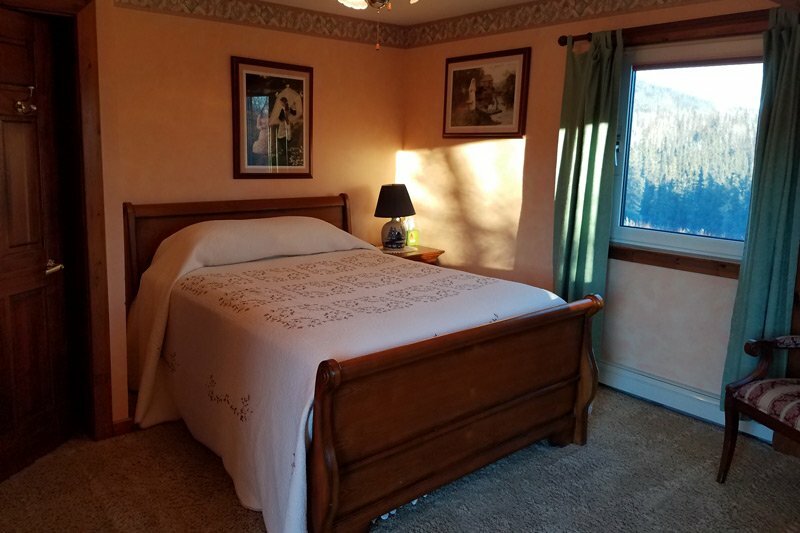 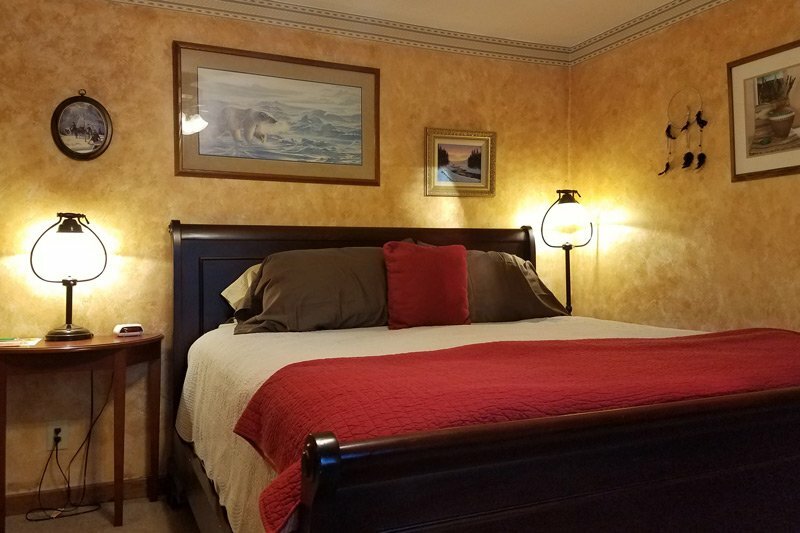 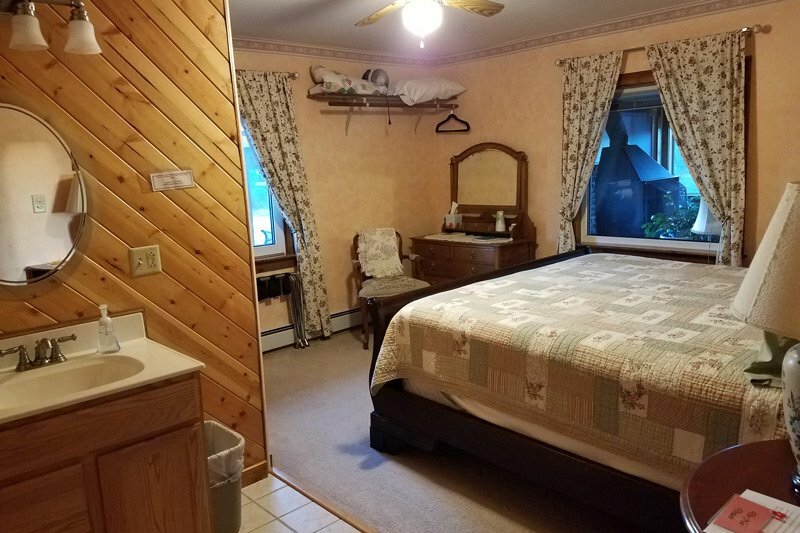 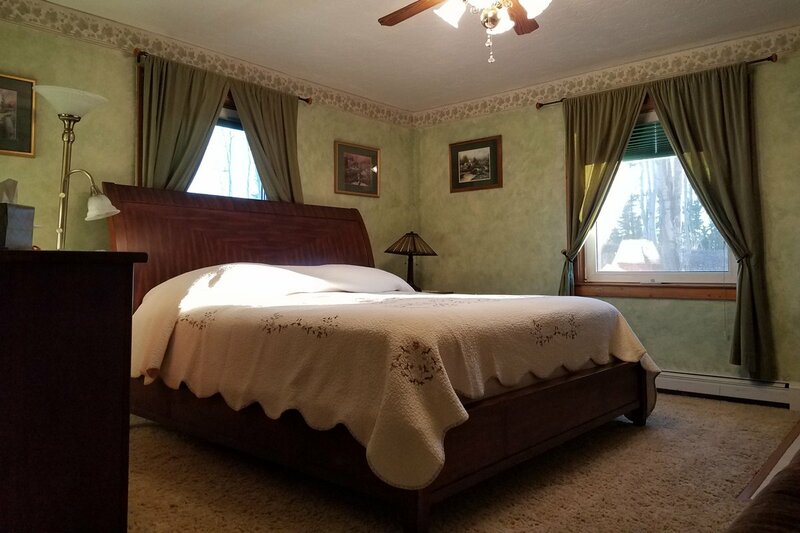 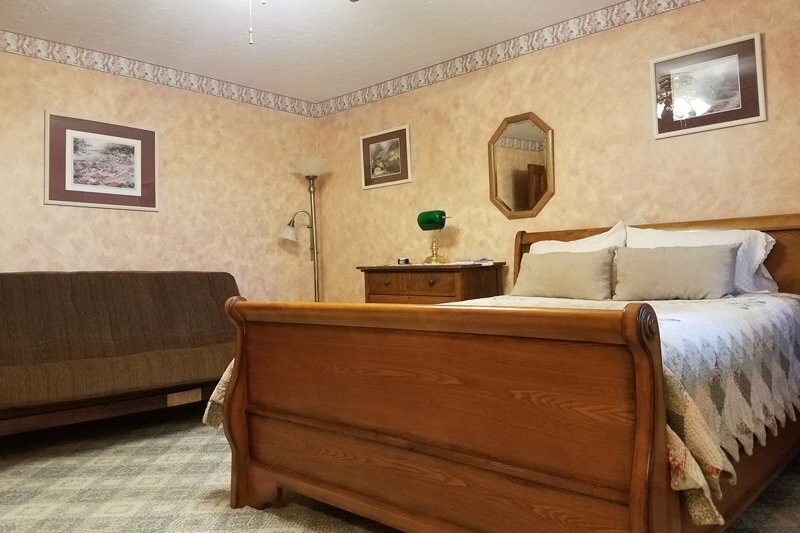 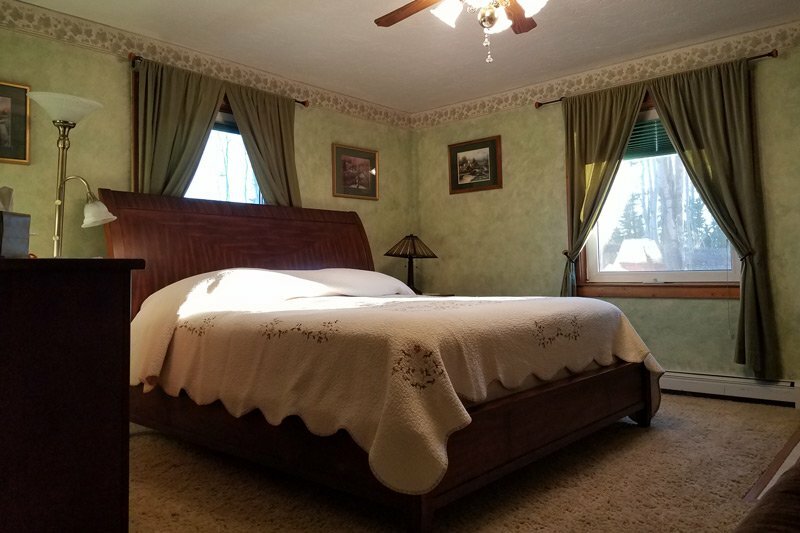 Barb Claspill, always dreaming of owning a B&B, has brought that special touch to each of the guest rooms. 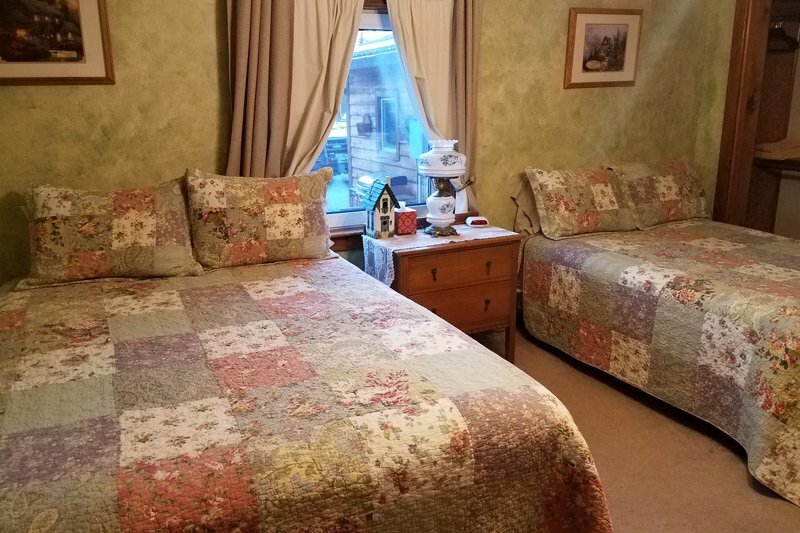 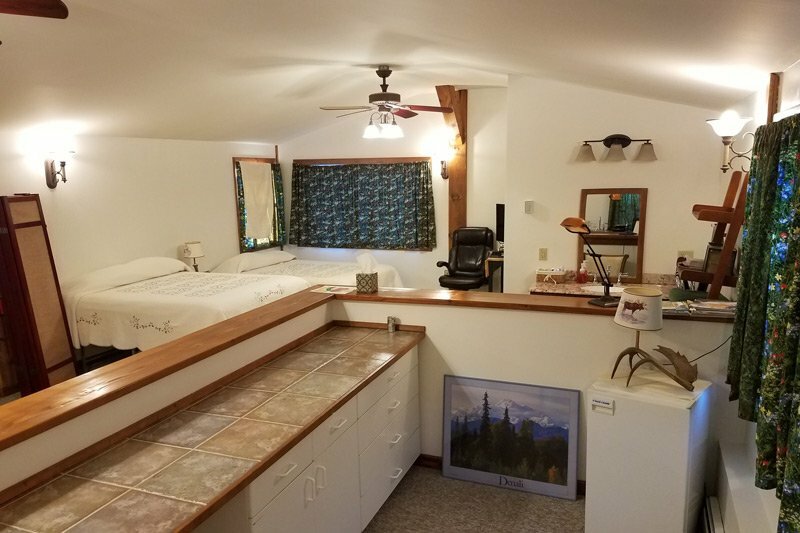 She spent many years traveling and collecting the décor of each room to bring out an individualized character or flavor of places that she traveled to during the "slow season" winter months. 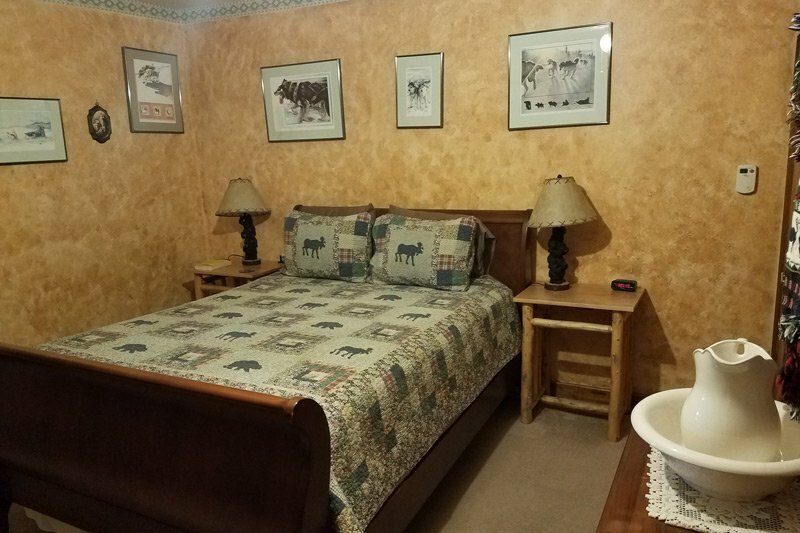 The rooms are designed for both comfort and usability. 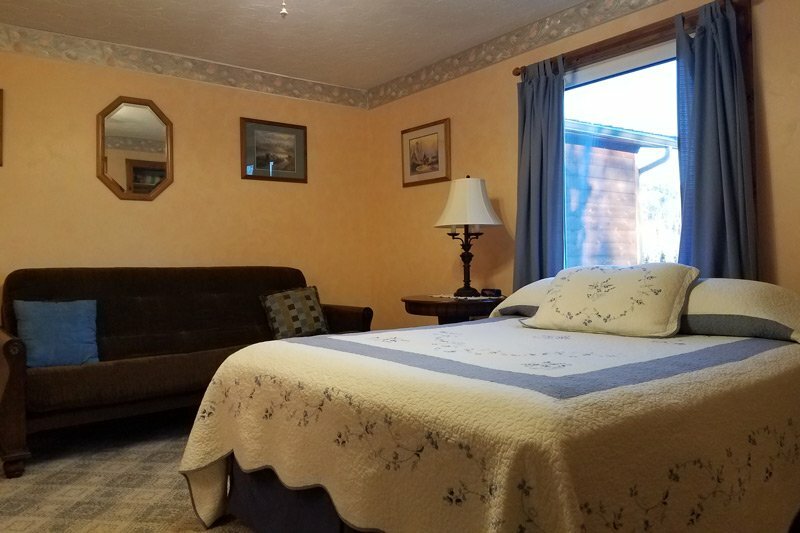 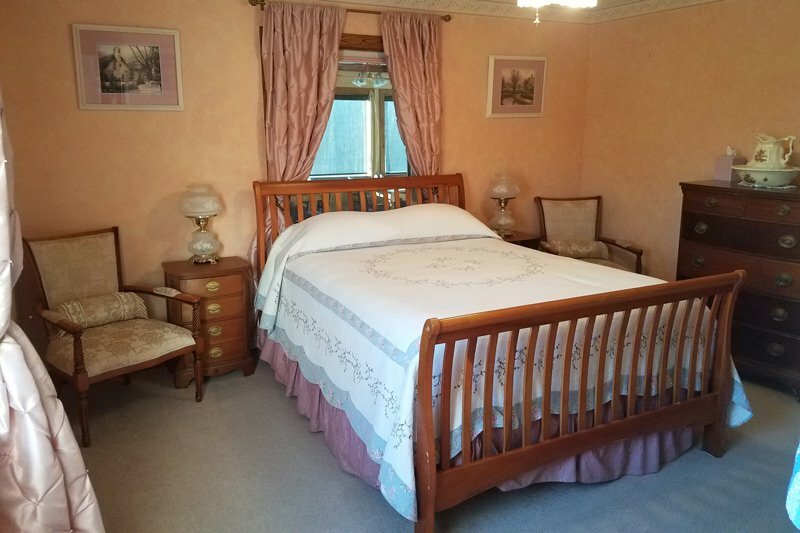 The plush futons in some of the larger rooms provide either comfortable lounging or can be made up to provide an extra double bed.